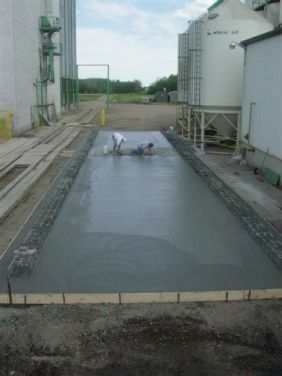 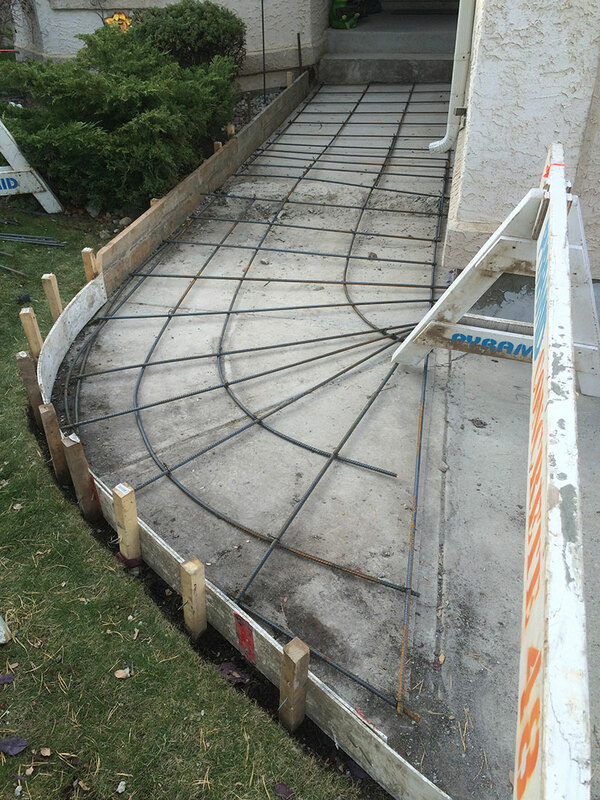 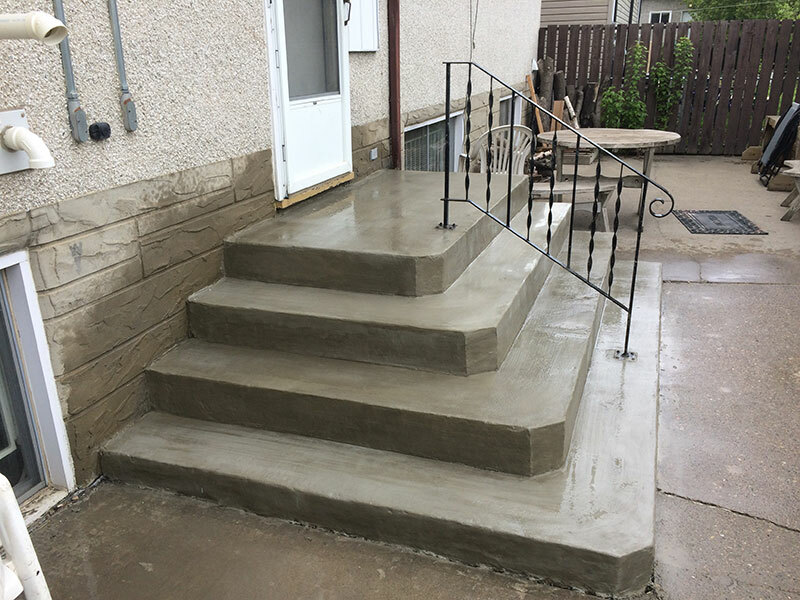 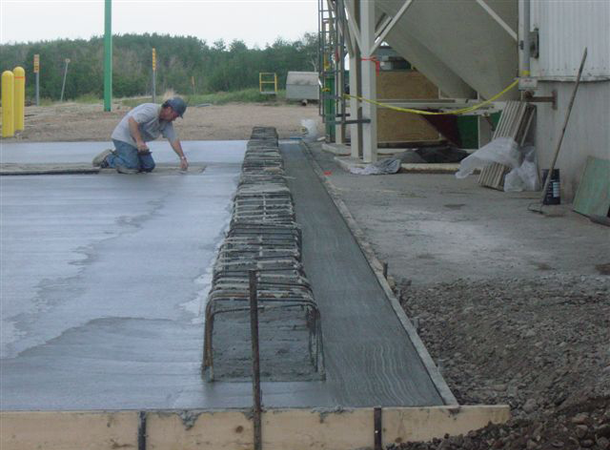 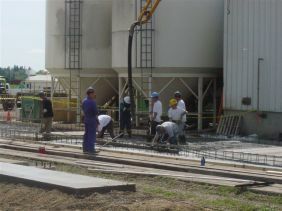 Edmonton Sidewalks & Driveways | Champion Concrete Construction | Champion Concrete Cutting (Edmonton) Inc.
Champion Concrete Construction Inc. completes concrete construction projects in Edmonton and the surrounding areas. 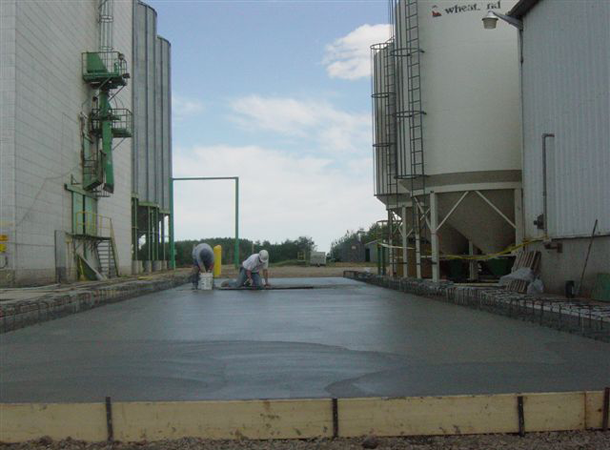 Whether you’re replacing a driveway, or repairing a sidewalk, Champion Concrete Construction brings quality to every project. 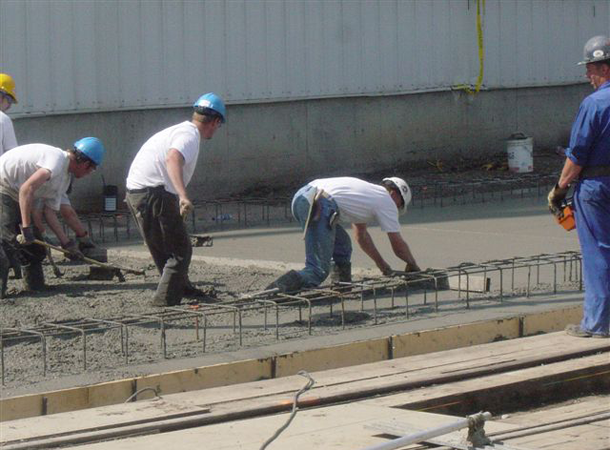 For a free estimate, call Champion Concrete Construction today!